In the world of Linux distros, there are numerous ones that you can give your machine a unique touch. 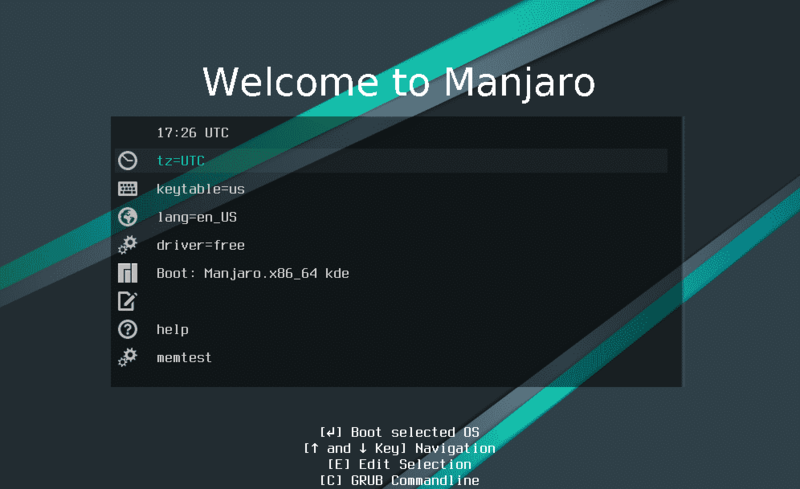 With a intuitive user interface and Arch Linux at the base, Manjaro Linux is one of the elite distros you can get right now. Arch Linux is always considered a tough distro. That’s why most users don’t use it. 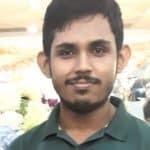 Manjaro Linux takes the effort of making Arch more user friendly with easier installation and usage method while maintaining the tremendous power of Arch Linux itself. 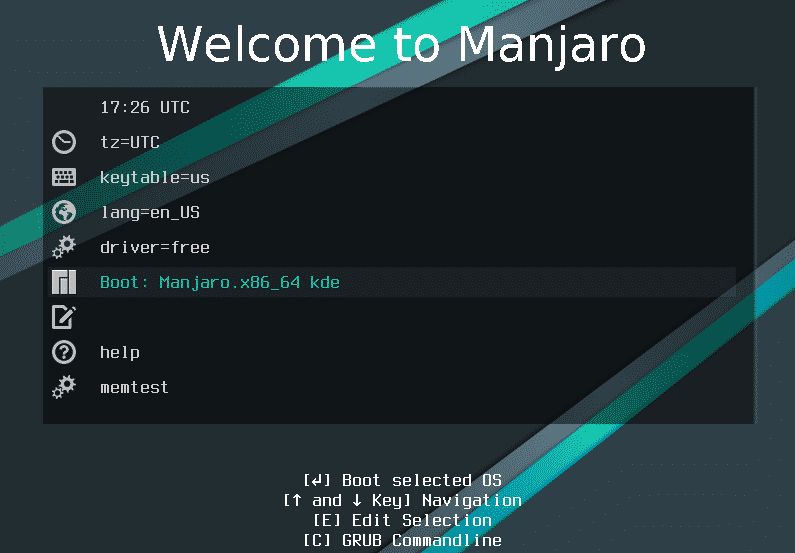 Without farther ado, let’s get Manjaro Linux ready on our system! 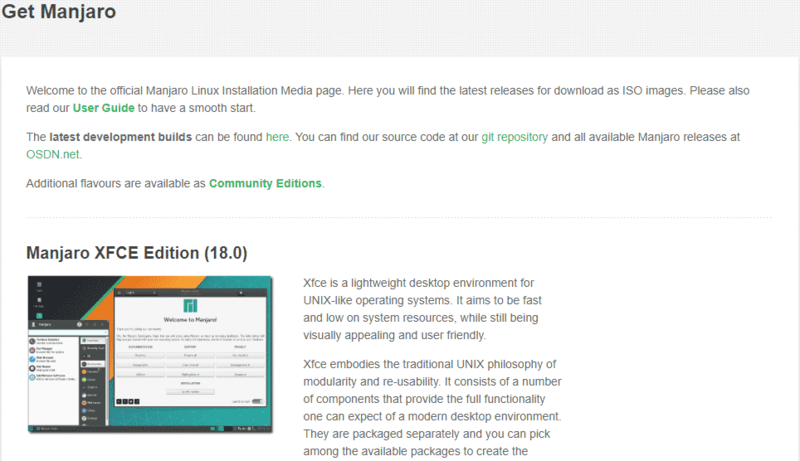 At first, grab the installation media of Manjaro Linux. Now, make a bootable USB flash drive. You can use Linux Live USB Creator and Rufus etc. This way, the installation will go smoother and faster. Boot into the USB flash drive you just created. Select the option “Boot: Manjaro.x86_64”. Once the system loads, this is where you’ll land. Double-click “Install Manjaro Linux” on the screen. This is the first step of installing Manjaro Linux. Choose your language. At the next step, select the location you’re in. This is important for the system locale and update server. Select the keyboard layout of your system. Now, it’s time to partition the installation disk. You can choose auto partitioning (Erase disk) or “Manual” partitioning. Choose whichever you need. Time to create your user account. Fill in the forms with appropriate credentials. Check out all the installation steps you’ve configured and make sure that all of them are right. Once everything is set, start the installation process. Restart the system for completing the installation. Voila! Your system is ready to use!